Why are Kung Fu Komedy's top players leaving town? 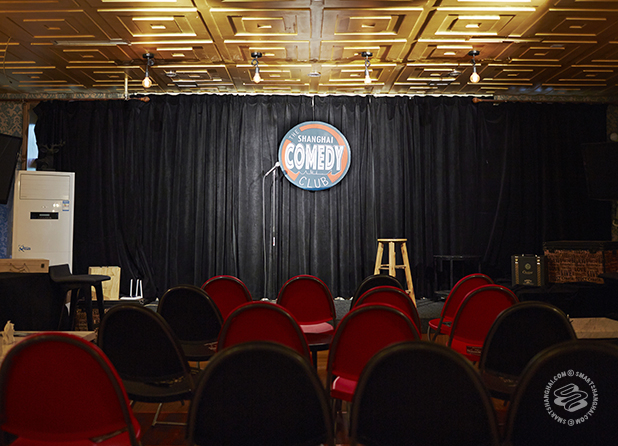 What's the deal with Shanghai Comedy Club's new venue(s)? Who are the next international headliners performing in Shanghai? All this and more as we take a look at the current state of Shanghai's burgeoning stand up comedy scene. Let's recap: Back in March, due to zoning issues, Masse's owner Pauly Gray lost his venue on Jinxian Lu, where the Shanghai Comedy Club was originally housed. A few weeks ago, Gray teamed up with Bubba BBQ's owner Ken Walker, who had purchased Jalapeno from La Bota. The new Shanghai Comedy Club now resides above the Mexican restaurant. They've got a stage, a capacity to seat around 100 people, and a pool table and darts for off nights. 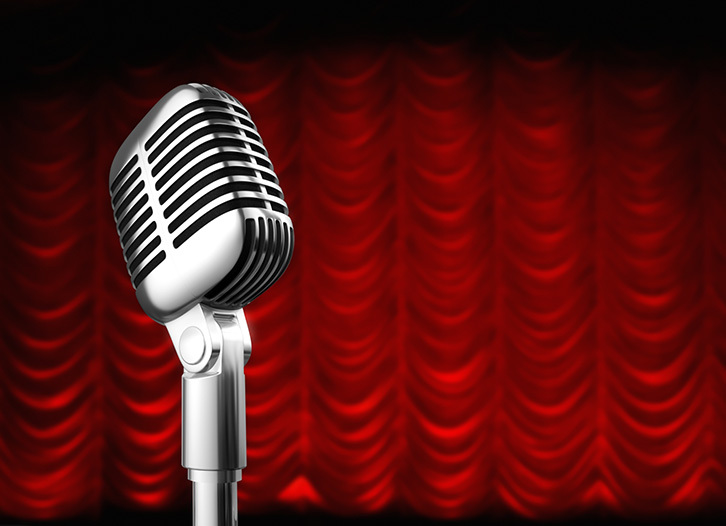 This week, Shanghai Comedy Club are opening a second stage at newly relocated American restaurant Ruijin Cajun on Changde Lu. Their first international headliner is Butch Bradley, who will perform at both venues this weekend -- Ruijin Cajun on Friday and Jalapeno on Saturday. Bradley's performed in Shanghai several times previously (with Kung Fu Komedy). He's an established comedian in the States and has been featured on HBO, The Late Late Show with Craig Ferguson, and Comics Unleashed. Should be a good show. Here's a bit from him on YouTube. 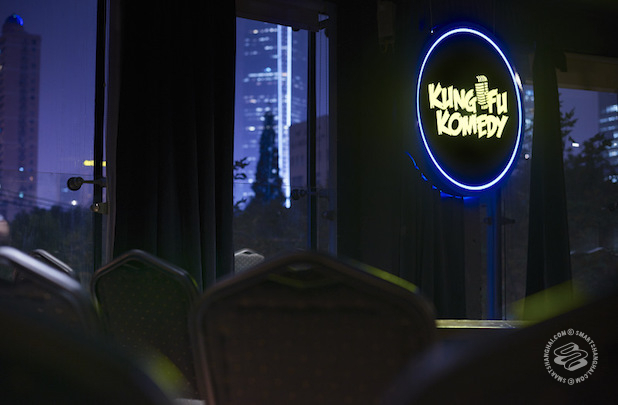 Kung Fu Komedy has been going from success to success since they opened their club below Kartel on Xiangyang Bei Lu in November of last year. In recent weeks, however, several of their stable comedians are leaving town to pursue comedy overseas. That includes regular hosts and headliners Turner Sparks and Joe Schaefer as well as the hilarious Paul Johnson and manager Zack Conquer. Some have speculated that this marks the end of Kung Fu Komedy's hot streak. Andy Curtain, owner of KFK, disagrees: "The comics are going to keep coming back every year to perform." He sees it as KFK developing a pool of talent that will grow and better themselves outside of China, returning to perform in Shanghai and Asia on a yearly basis. Regardless, there's now plenty of room for new Shanghai-based comedians to step up and fill the roles of those that are moving on. KFK regular Storm Xu performs this weekend and next week they're bringing in international headliner Daniel Fernandez from India, who has over 4.5 million views on his YouTube channel.